MediQuality is the leading “On-line physician community” and digital media for healthcare professionals (HCP) in Belgium and Luxembourg. As digital media, MediQuality produces different kind of contents for its members: actuality/news for HCP every day and medical information selected from a network or sources and/or produced by its editorial team. 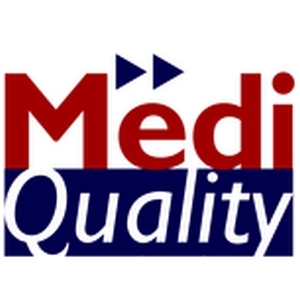 MediQuality also provides numerous medical congresses reports. As online community, MediQuality receives spontaneous contributions from key stakeholders and generates interactions between its members being the place where discussions between HCPs happen. Every healthcare professional can become member of MediQuality for free.